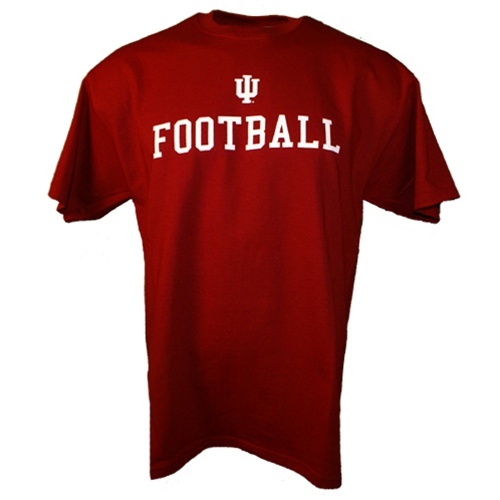 This great looking team color crimson tee features a white screenprinted Indiana IU FOOTBALL logo on the front. 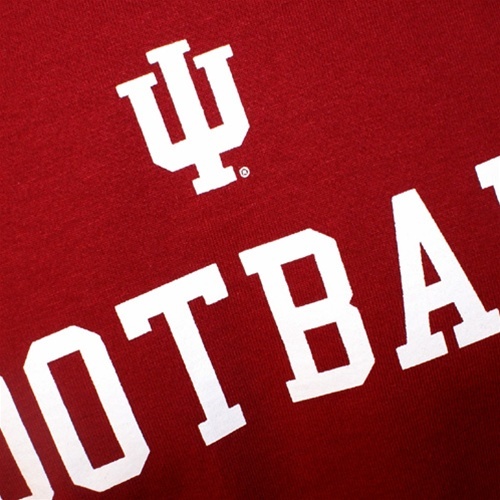 It is exclusive to Hoosier Team Store! 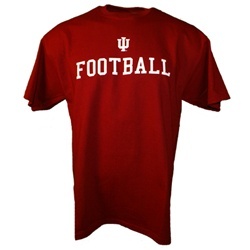 Sizes are unisex (mens).